Whether at work, at the club, at school or at the kindergarten, Christmas party is the perfect opportunity to thank colleagues, pupils and children for a great year. You want to set up an original program, that will be remembered? 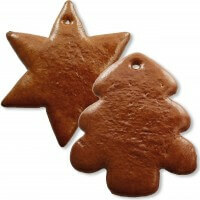 Decorating gingerbread is a great community activity, especially at Christmas time! 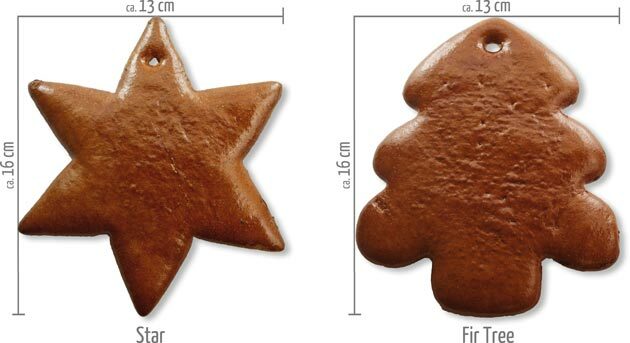 Our gingerbread blanks in the form of fir trees and stars are perfect for it! The delicious figures, in boxes of 25 pieces each, are handpicked from traditional gingerbread dough and freshly produced for you. 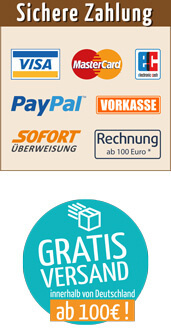 Your team will have great fun while designing and afterwards eating tasty gingerbread. You can also use your self-designed gingerbread to decorate your home individually, or to give a present to family and friends.